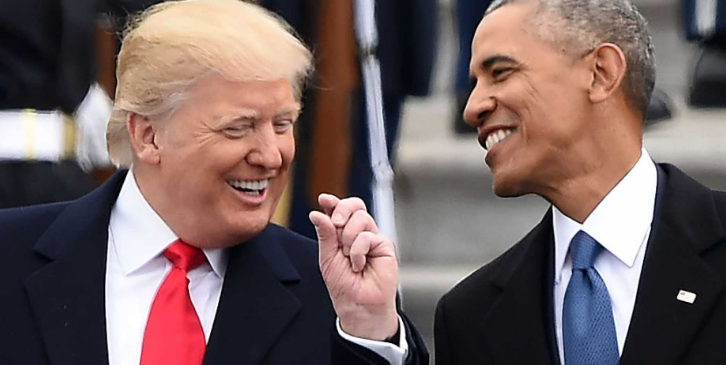 Despite the negative and often unhinged coverage of President Donald Trump and his administration from the mainstream media, Trump actually has a higher approval rating than his predecessor former President Barack Obama had at this point in his presidency. Talk about a mainstream media narrative fail. In June of 2010, then-President Obama had a 41% low approval rating, with Rasmussen polling showing his disapproval ranging from 54-57%. With a booming economy — including stock market highs, climbing consumer confidence, and record low unemployment numbers, particularly for minorities — and much promise showing on the international front, at this point in his presidency President Trump is outperforming his predecessor in the polls, which have often proven to undersell Trump’s actual support. According to the latest Fox News poll, 45 percent of approve of Trump’s performance, while just 51 percent disapprove. In April, Trump received 44 percent approval. Meanwhile, Rasmussen, which tracks Trump’s daily approval, found Trump’s approval between 47-49 percent last week. With more and more Americans now crediting the economy to Trump rather than Obama, as noted by the Post, we should continue to see higher approval ratings for the current president so long as the economy stays on its current track.